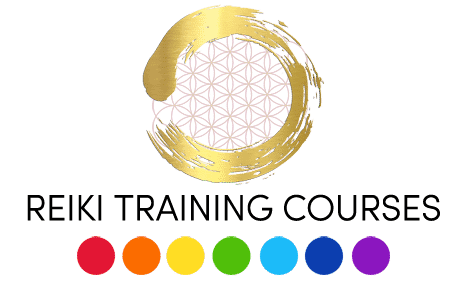 A Reiki Level 3 Master Teacher Course is for Reiki Practitioners who would like to begin the final stages of their Reiki training. On our Master Teacher Course you learn how to initiate and attune others, so that they can channel Reiki energy. Entry requirements:Reiki Level 1 , 2 & 3a (master practitioner) Courses & Certification must be completed. We recommend a minimum of 3 months wait before completing your Master training. As a Reiki Master you now have the full knowledge of Reiki. Being a Reiki Master allows you to teach classes as well and initiate or attune people to the Reiki energy. How to receive and Pass attunements. Remember in order to reach master level you must take all levels of Reiki. Normally it is recommended that you wait 3 months between undertaking this level after Level Two. This is to ensure that you fully understand the training you have received at each level.